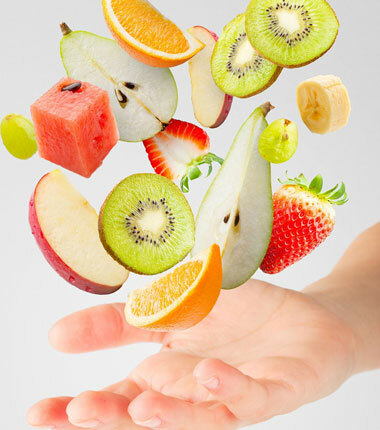 Dr. Sangeeta Malu is presently working as a Nutritionist at M.G.M. 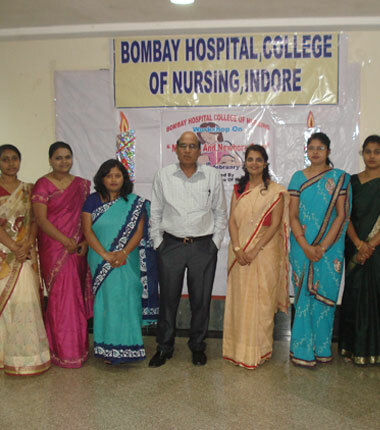 Medical College & M.Y.H. (Chacha Nehru Bal Chikitsalaya Avum Anuusandhan Kendra), Indore under Bal Shakti yojana. She is running her own Clinic Dietitian / Nutritionist in 27/1 Race Course Road, Indore with an experience of over 24 years. 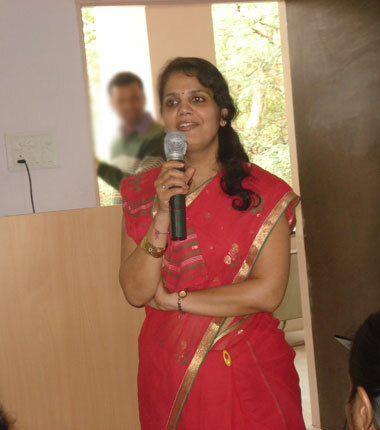 She is Doctorate in Nutrition from Devi Ahilya Vishwavidyalaya (D.A.V.V. ), Indore (M.P.) and M.Sc. 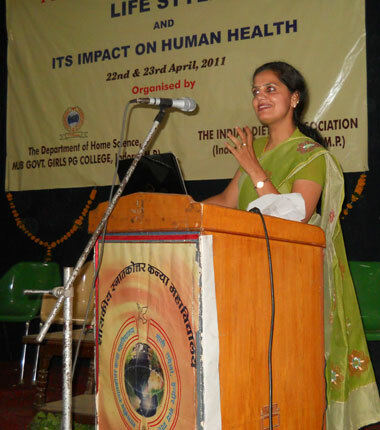 in Food and Nutrition from Banasthali Vidyapith, Jaipur (Raj.). She received a Diploma in Diet and Nutrition from the Institute of Health Care Administration Madras and certificate of Diabetes education from the Tottal Diabetic Diagnosis centre and Hospital. Dr. Sangeeta Malu dedicated to providing diet plan (Weight gain / loose and special diseases / conditions) is a very healthy and holistic manner. No starvation, fad diets or weight reduction pills. Basically it's depend upon the balanced or nutritious diet according to your height, weight, life style pattern with proper time management. Her aim is to reduce / gain weight, fat percentage and muscles mass achieve through glowing skin with activeness and maintain goal in later life also. Dr. Sangeeta malu dedicated to providing optimal health care in a informal relaxed environment, where I treat every person as my own family. 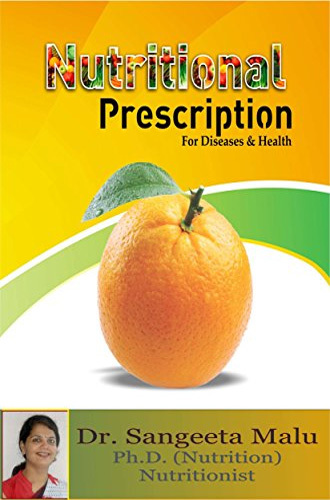 Main stream medicine would be way different if we focus on prevention than intervention the best road to this is balanced, nutritious and healthy diet according to person requirement, with this nutritional platform in hand , definitely navigate ourselves to a healthy life. 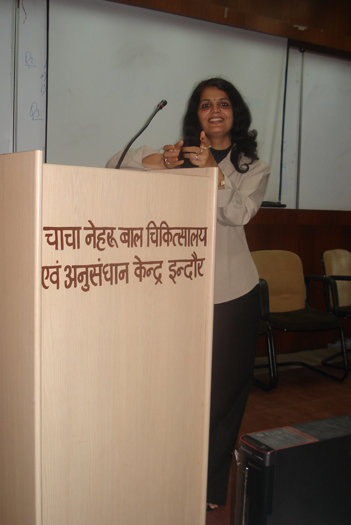 She has her own clinic named as Sangeeta Malu Ideal Diet Clinic in Race Course Road, Indore. Her services Includes Weight Management ( loss, gain, Maintenance ) treatment, Customized Diet Plans, Nutrition Assessment Service, Cosmetic diet ,Diet plan according to diseases, online consultation and conducted Health and nutrition awareness lectures. 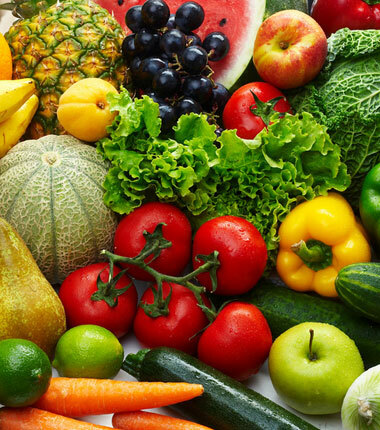 Maintenance of proper nutrition is important for all human races. Child, adolescence, pregnancy, lactation any disease requires special attention. 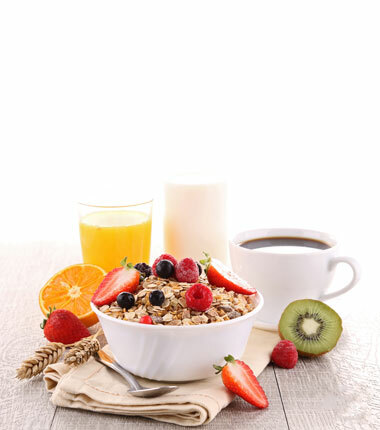 Knowledge of nutrition is especially important for maintaining healthy life style.
" Epoch where nutrition indeed has the potency to replace drugs ".